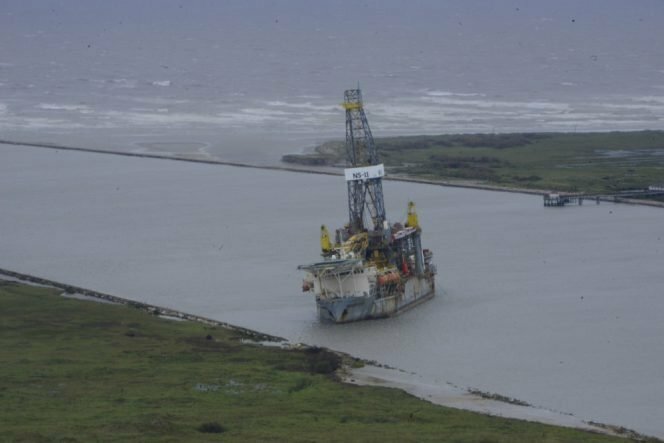 Authorities have removed almost all of the vessel restrictions that were imposed on Corpus Christi Ship Channel in the wake of Hurricane Harvey. That means a daylight-only transit limit and a 43-foot draft restriction for ships is removed and the full 47-foot draft of the channel applies again day and night, after favourable surveys and assessments by the US Army Corps of Engineers and the Us Coast Guard (USCG). Corpus Christi Ship Channel closed to all traffic on August 24 in anticipation of Harvey’s arrival and the hurricane did terrible damage on the Texas and Louisiana coasts. After a week, on August 31, restricted access began to be allowed. Now the only restriction remaining is that vessel traffic shall continue to be one-way. Port Corpus Christi, the fourth busiest US port by volume and the country’s number one exporting port for crude oil, is located in the southeast of Texas.